is limited "century deal" espoused by US President Donald Trump to resolve the Arab - Israeli conflict to improve the lives of Palestinians, but it does not include the establishment of a fully sovereign independent state for them. The Washington Post , citing sources familiar with the most important components of the US peace plan called the "Deal of the Century", that this plan includes improving the living conditions of the Palestinians, but does not appear to include the establishment of an independent Palestinian state, and was likely to focus on the needs of IsraelSecurity. According to the paper, the peace plan is not based on a two-state solution, as opposed to rounds of negotiations over the last 20 years. 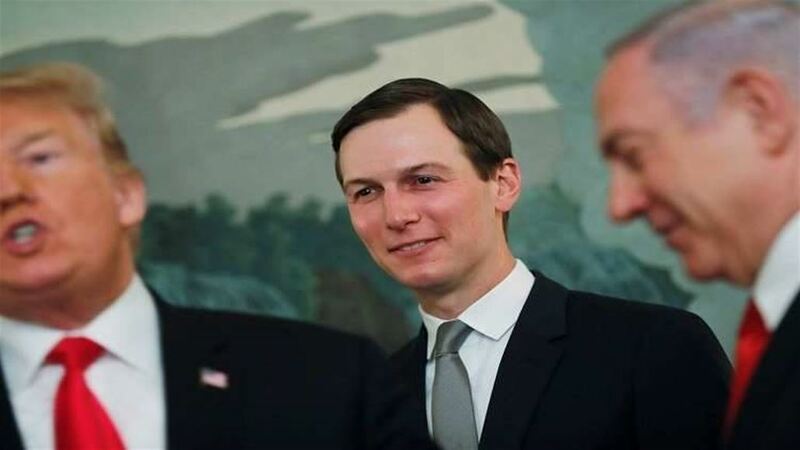 The White House is expected to launch the long-awaited peace package during this spring or early summer season, after more than two years of efforts by Trump's adviser and son-in-law Jared Kouchner to prepare what has become known as the "Century Deal."